Do you want to see our new look? 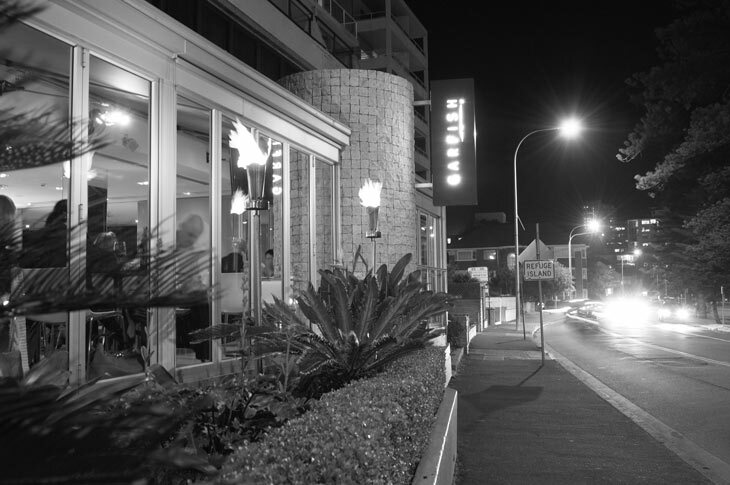 The iconic facade to our Manly restaurant has been the same for 10 years now. So many guests have enjoyed staring out over the harbour through the flames while enjoying the staples of the Manly menu. However, it’s now time for a change. We’re going to be a bit of tease about it too. Come in for yourself and take a look at what we’ve been up to. We’re very excited to welcome you back to once again enjoy everything you love about Garfish in our new surrounds. We’re open from noon 7 days for lunch and from 5.30pm for dinner.